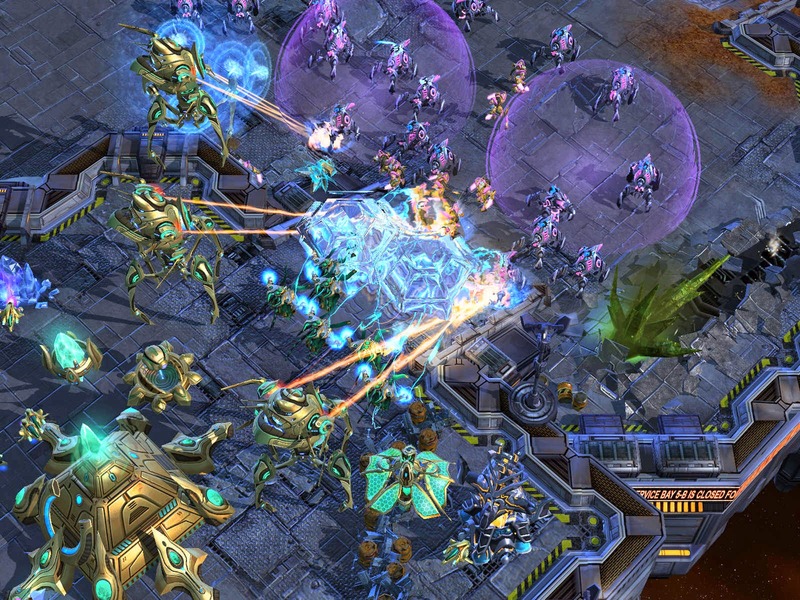 Imagine yourself playing a Real Time Strategy (RTS) game, such as Starcraft. Your mission is to destroy enemy bases. You start off with a main base and 4 drones (or miners). You can either command these 4 drones to "attack" other players' main bases, or you can tell them to retrieve minerals. Obviously asking your drones to attack an enemy's base is not very effective - the damage that each drone does is minimal, and can be considered negligible. On the other hand, they can retrieve minerals, which you can use to construct different buildings, and subsequently units that have specialized purposes. Of these special purpose units, scouts are designed to expand your map vision, and discover suitable enemy bases to attack. 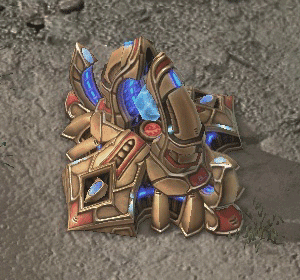 Battle-centric units are designed to deal damage to those bases. Healers are designed to work closely with the battle-centric units by keeping them going. Transport units provide the infrastructure to accomplish operations efficiently. In the midst of a game, all units must work together to achieve success. Without a scout to discover the enemy bases or new locations to retrieve minerals, valuable time will be wasted with your units parading the map. Battle units are the (oftentimes) sacrificial units that handle the serious action. Healers keep them going as they encounter resistance when marching into enemy territory. When structures are damaged, only drones have the ability to repair these, making them essential for survival. 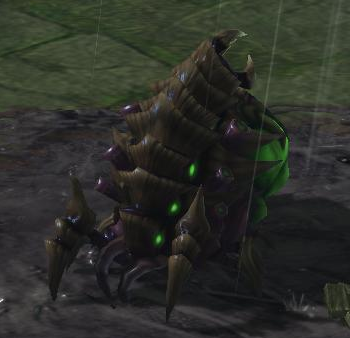 Transport units carry drones, battle units, and healers to desired locations to expand your base or attack. To win, all enemy bases must be destroyed, while holding your own. But do you value all of your units equally? If you lose the function of any one group, can you really be confident you will win?